The ultimate collection of unique, unisex baby names—from traditional to modern—including the origin and history of the name, and any cultural icons (men or women) who share the name. What’s in a name? A lot. For generations, they’ve indicated a lot about a person: their family history, personality traits, and qualities—and let’s not forget about nicknames, both good and bad. But while a name may have special significance to the parents who choose it, when you stop and think about it, there’s little else it can reveal about a baby, or the adult that child grows into. Try to accurately imagine what a kid named Frankie looks like...he could be a preschool boy who loves to paint or a teenage girl who is the star of her track team. Same goes for Casey, Jamie, or Taylor. Just as we no longer automatically choose “girl” (pink) or “boy” (blue) colors, today’s parents want their child to have a unique name that defies stereotypes. 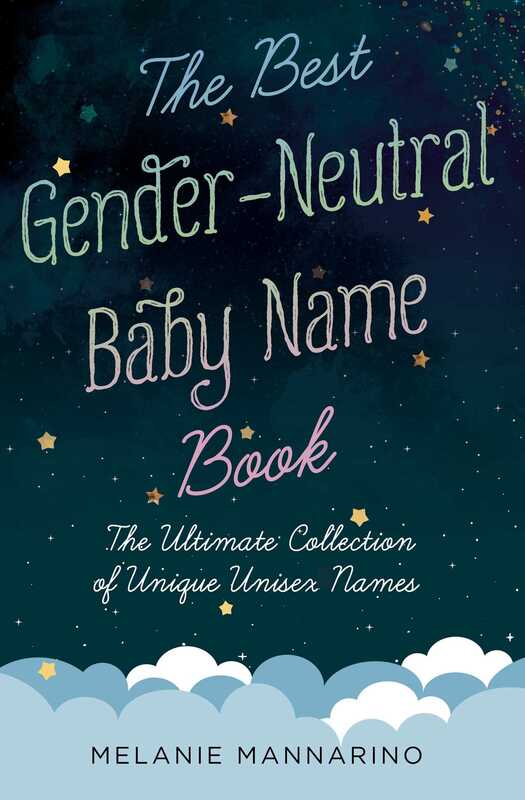 This one-of-a-kind book compiles the best gender-neutral baby names for your child, along with fun “Top 5 Lists that Make Unique Baby Names” sprinkled throughout (including foods, mythological places, surnames, and more). Use as a guide or read it cover to cover—or dip into specific chapters if you’ve already got a first letter in mind. Have fun, be creative, and know that whatever name you choose, your baby will be a unique and amazing person who defines themselves. 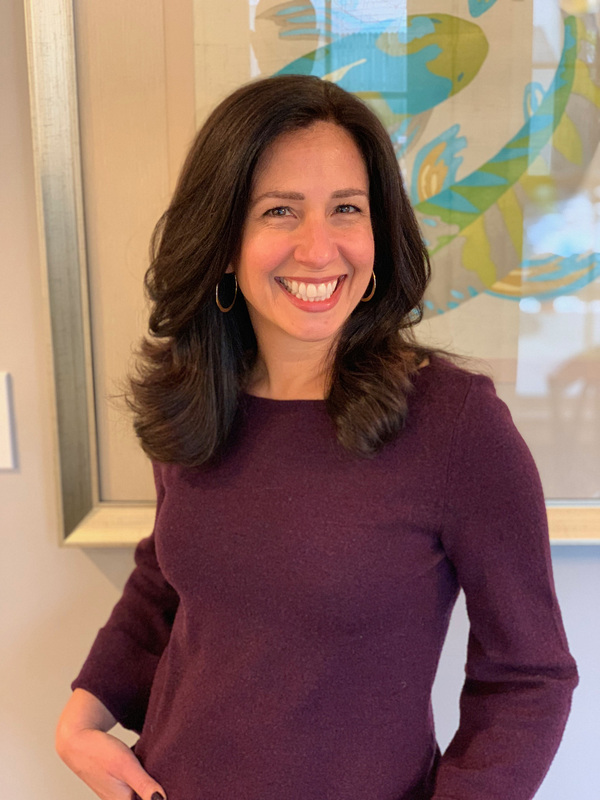 Award-winning journalist Melanie Mannarino has written and created content for magazines including Seventeen, Real Simple, and Cosmopolitan and has worked as Deputy Executive Editor for Redbook and News Editor for Marie Claire. The author of The Best Gender-Neutral Baby Name Book and Epic Baby Names for Girls, she lives in New Jersey with her husband, son, and two cats, Tiger and Lola (both girls).